MTMC Engineering ( Shenzhen ) Limited is a high-tech enterprise specializing in manufacturing and marketing of multi-purpose UV flatbed printing machines. We take highest level of quality and service as management orientation, and focus on solving mass production difficulties of current flatbed printers with our state-of-the-art technology. Thanks to its stable performance and our excellent service, our UV printers have become fastest growing best-sellers both abroad and home. We independently research and develop excellent UV printing machines suitable to print on most materials such as copper, steel, aluminum, glass, ceramic, leather, PVC, crystal, wall paper and so on. All of our printers adopt most advanced and popular print head in the market, combining our patented core technology to make our UV flatbed printers ideal for high speed, high resolution printing. They are widely used in a variety of printing markets of advertisement, paint and art works, home and office decoration, packaging lines, furniture lines, industrial plants of electrical and electronic products. To provide the best value for our printer users and partners requires to keep improving the printing performance, not only excellent quality and reliability, but also keep maintaining a competitive low cost. To do this, we have built great engineering teams of mechanical engineering, software and quality control. Moreover, our great after-sale engineers provide full spectrum training program, together with 12 months guarantee policy, to make sure our users and partners are 100% satisfied, and make your business stand out from the crowd. Our printing machines have been exported to many countries in America, Europe, Africa and Mid-east. 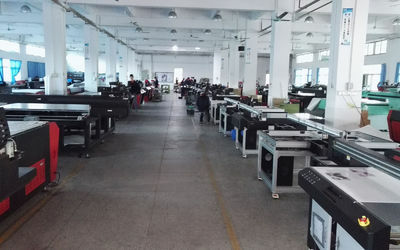 We hope our competitive printers to help more users to get success and we expect a long-term and friendly business relationship with everyone all over the world. 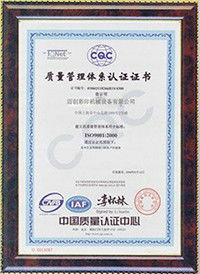 2009, Our company established with an experienced team in printing industry. 2010, The first model of our UV printing machine launched. 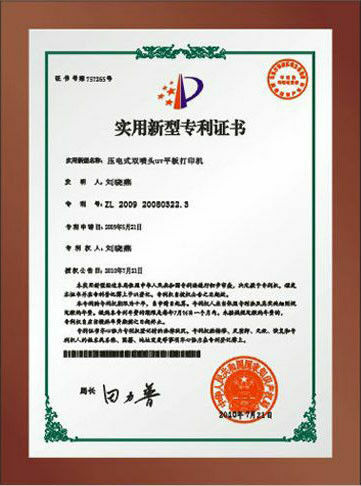 And got our own patent. 2011, New model developed with daul Epson print heads. 2012, New model launched with Ricoh industrial print heads. 2013, Flatbed multipurpose printer F2513 started to sell. 2015, F1612 and F6010 for special usage printers developed. MTMC Engineering Limited is an expert of UV printing solution. We provide services of UV printing machine designing, manufacturing, shipping and technical support. We have the core technologies on main board, software and motion controlling system. and we can design and manufacture special printing machines according to customer’s requests. Our factory covers over 12,000 squre meters and with more that 200 staff. It ensures our products to be produced and shipped on time. There are many standard existing UV printers for customer choice. The sale team will help customer to select the right printing machine suitable for your daily use and improve the printing efficiency. We have one after sale service team to supply technical service to solve the problems during daily use of our UV printing machines all over the world. 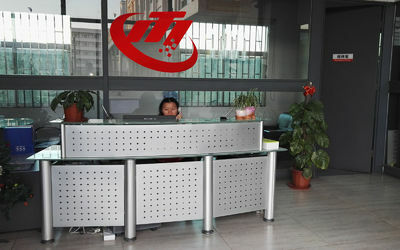 You can contact us by Telephone, FAX, Email, QQ and so on. 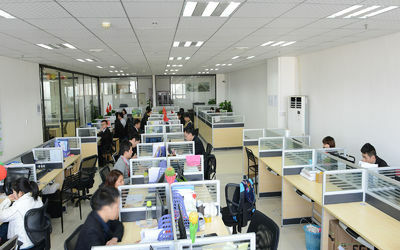 Our company have our own training base in our factory, If it is necessary please contact us. We are in need of experienced sales representative / agent of UV printers in foreign countries. If you are living in the area out of China and want to grasp the opportunity of the fast developing markets of UV printing machines in your country please contact us.We have our trainning base in our factory and will supply standard trainning.